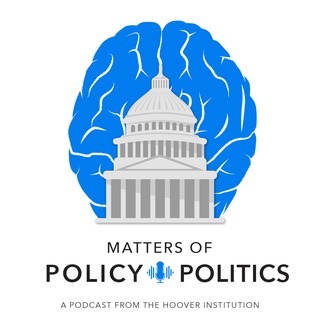 Area 45 is a Hoover Institution podcast devoted to the Trump administration and the policy avenues available to America’s forty-fifth president. It is hosted by Hoover fellow, Bill Whalen. 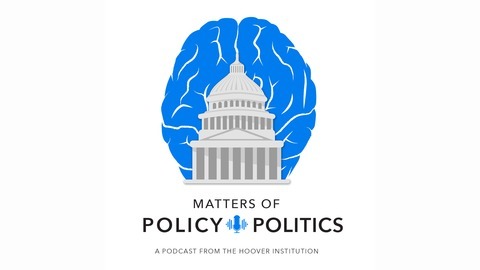 What to make of California’s economic health, its new governor and the state’s role as the lead in the anti-Trump “resistance?” Lee Ohanian, a Hoover Institution senior fellow and contributor to Hoover’s “California On Your Mind” twice-weekly column, talks about the latest doings in the Golden State.